This is an informative annual event where we gather with our friends, neighbors, and local officials to focus on issues affecting Sleepy Hollow Manor. We invite a guest speaker (recent years have featured the Mayor of Sleepy Hollow, the Superintendant of Schools, and the Director of Historic Hudson Valley) and provide updates on membership, finances, and key initiatives for the coming year. This is the signature event for our neighborhood. Where better to celebrate Halloween than the place where The Legend of Sleepy Hollow began? 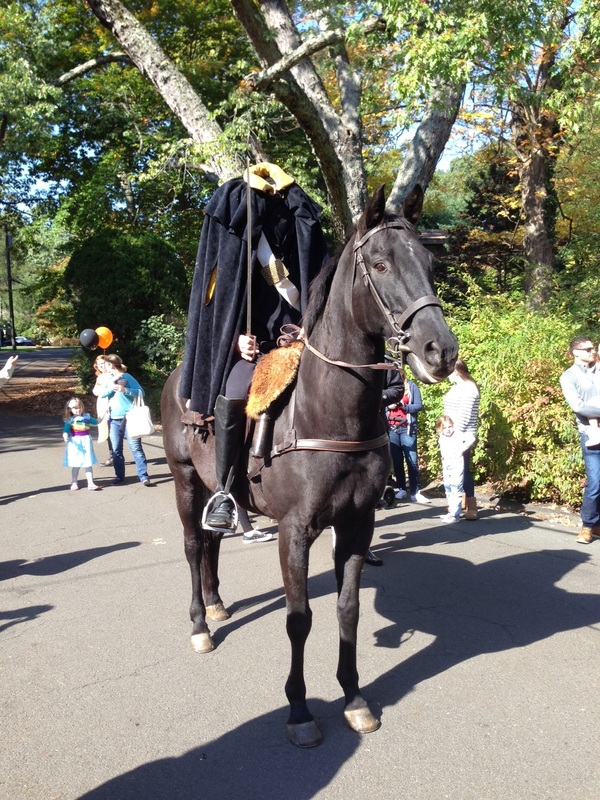 The event begins with a costumed parade down Hemlock Avenue with the Headless Horseman. The party is held at a property in the manor. This is a wonderful opportunity for neighbors of all ages to get together and have fun. This event is jointly sponsored by the Sleepy Hollow Manor Association (SHMA) and Philipse Manor Improvement Association (PMIA). The parade and marching band begins at Bellwood and Highland Avenues and proceeds to Peabody Field. Enjoy food, refreshments, music and a grand ole time with friends and family. There are games for the young and young-at-heart including, tug of war, three-legged races and the ever-popular egg toss. Prizes are awarded for the Best Decorated Fourth of July Cake and Best Decorated Bike contests. Join us for a great time and a salute to classic Americana! SHMA co-sponsors Candidates’ Night with the Philipse Manor Improvement Association (PMIA). This annual event, usually in the form of a debate, provides an opportunity to meet the candidates for Village office, ask questions and hear their views on important issues affecting our community.